From being a struggling, third-world economy in the 90s, India has made rapid strides. Its businesses are now flourishing, and its products now compete with the best in the world. Quite predictably, a lot of businessmen have become fabulously rich running these companies. India is now home to around a 100 billionaires, 4th after US, Russia and China. Here’s what the 10 richest people in India list looks like. 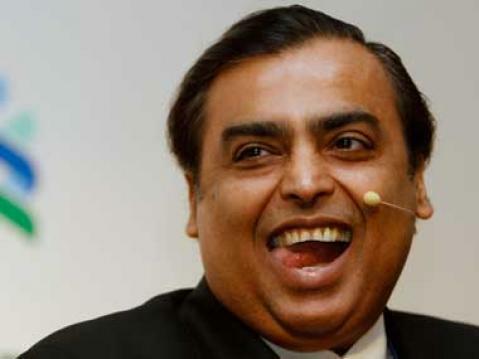 The elder Ambani sibling continues to be the richest Indian. His firm, Reliance Industries, is going strong despite a global slowdown in oil prices, and he’s planning to shake up India’s telephone and internet sector with the newly-launched Jio. His net worth of Rs. 1,63,400 crore put him number one on the list of the richest people in India. 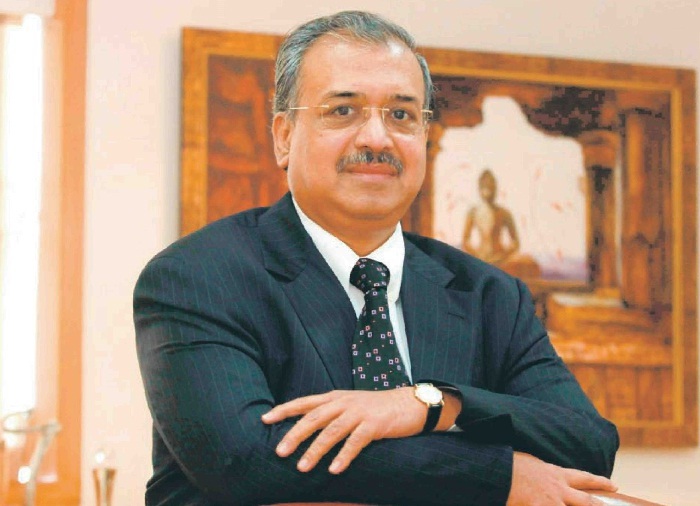 Dilip Sanghvi, the founder and Chairman of pharma giant Sun Pharmaceuticals, is the second richest Indian. He’d started the company with a capital of Rs. 10,000 in 1982 – it’s now worth over Rs. 1,55,000 crore. 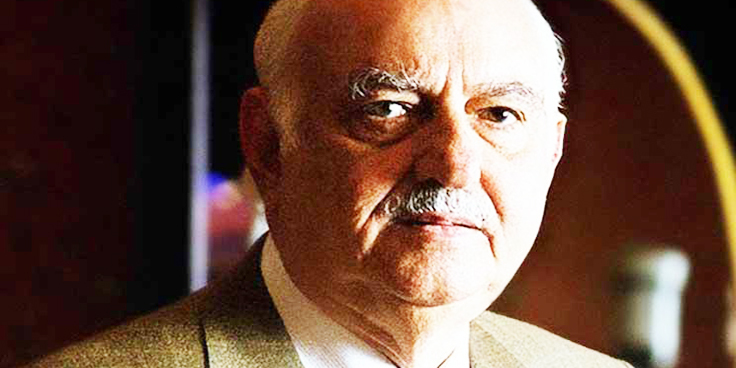 Pallonji Mistry is the Chairman of the Shapoorji Pallonji group, a 150 year old construction giant. In addtion to this, he owns an 18% stake in Tata Sons, making him the largest single shareholder in the Tata Group. His son, Cyrus Mistry, is the current Chairman of Tata Sons. 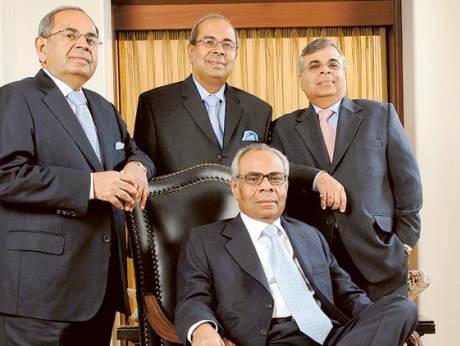 The Hinduja family consists of four brothers who control the multinational conglomerate Hinduja Group, which is cochaired by London-based siblings Srichand and Gopichand. The group controls companies like Ashok Leyland, IndusInd bank and Hinduja foundries. Cyrus Poonawalla, owner of the privately-held Serum Institute of India, was the biggest gainer this year. The Pune-headquartered firm, which he runs with his son Adar, is expected to report record profits of $350 million on revenues of $600 million this year. The Serum Institute of India makes a range of vaccines, including one for dengue. 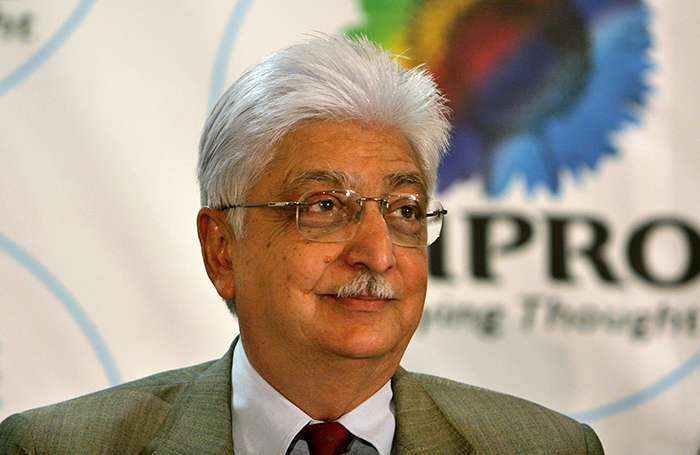 The founder and Chairman of the Wipro group comes in at number three. Premji is one of the czars of India’s software industry, having guided Wipro for over 4 decades to make it the behemoth it is today. In 2013, he gave away 25 per cent of his personal wealth to charity, and has also pledged to give away another 25% over the next 5 years, a big reason his position has dropped from the 3rd to the 6th on the richest Indian list this year. 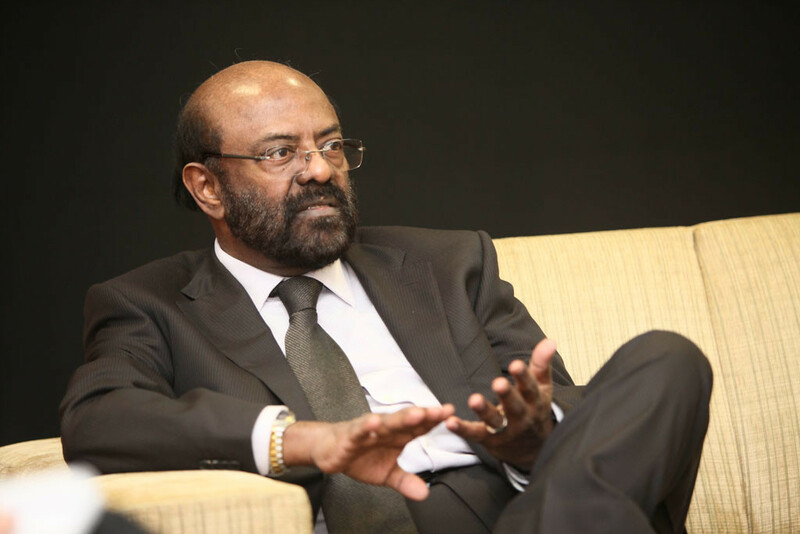 Shiv Nadar is the founder of HCL and is one of India’s software gurus. He’d founded HCL in the mid-1970s and transformed the IT hardware company into an IT Enterprise over the next three decades by constantly reinventing his company’s focus. 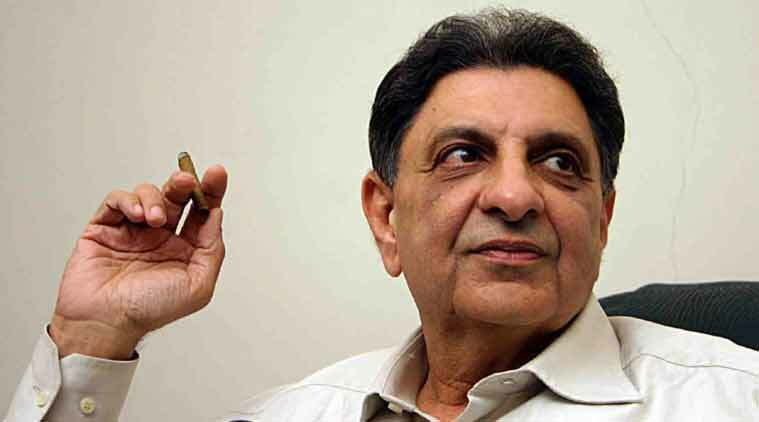 In 2008, he was awarded Padma Bhushan for his efforts. 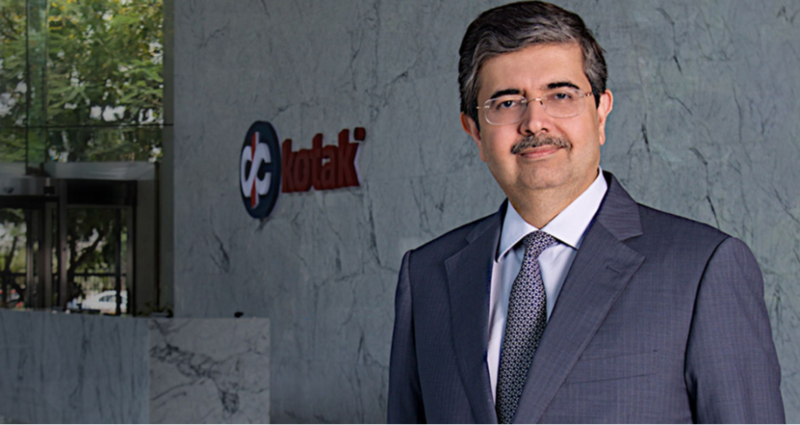 Uday Kotak has made it to the top 10 Richest Indian list for the first time. The 56 year-old banker is the founder and chairman of the Kotak Mahindra bank. Refusing a lucrative job option from a multinational in the 1980’s when India was still a closed economy, Uday Kotak founded the bank in 1985. 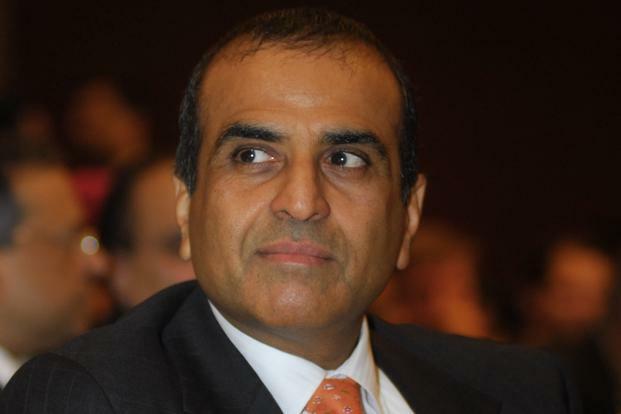 A first generation entrepreneur, Sunil Bharti Mittal is the founder and chairman India’s largest telecom network Airtel. He started his first business in April 1976 at the age of 18, with a capital investment of ₹20,000 (US$300) borrowed from his father. Today Bharti Airtel operates in 20 countries across Asia and Africa in businesses spanning across telecommunications, retail, financial services and manufacturing. 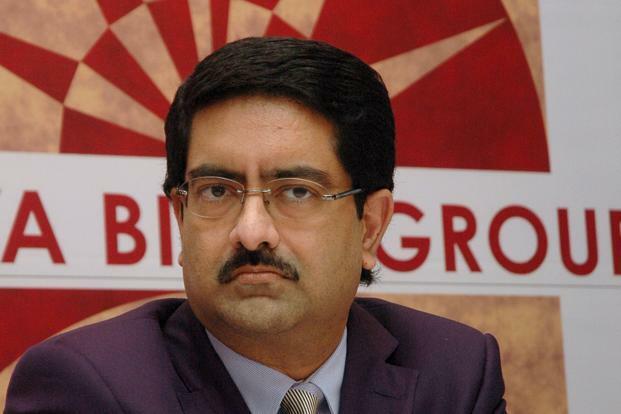 A part of the fourth generation of the legendary Birla clan, Kumar Birla, has overseen $41 billion of revenues of the Aditya Birla Group for more than 2 decades. With the net worth of Rs. 45,500 crore, he’s the 10th spot on the list of the richest people in India.